HomeMusic VideosNEWS: Oakheart enter the “Cold State”! 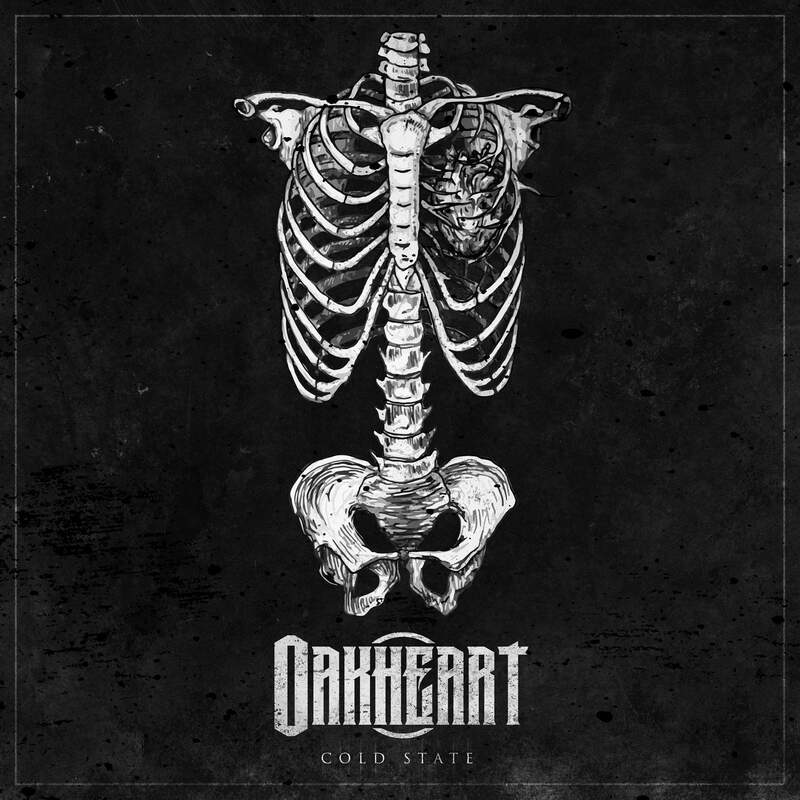 NEWS: Oakheart enter the “Cold State”! Releasing a music video for the title track of their current album “Cold State”, Glen Falls Metalcore crew Oakheart have got shows with Filth and The Machinist in the New York area in the coming weeks! NEWS: Listen to the 2017 Re-Recorded “Pillars of Serpents” by Trivium! NEWS: Hate Priest will never “Forget”! NEWS: Of Mice & Men add August date!